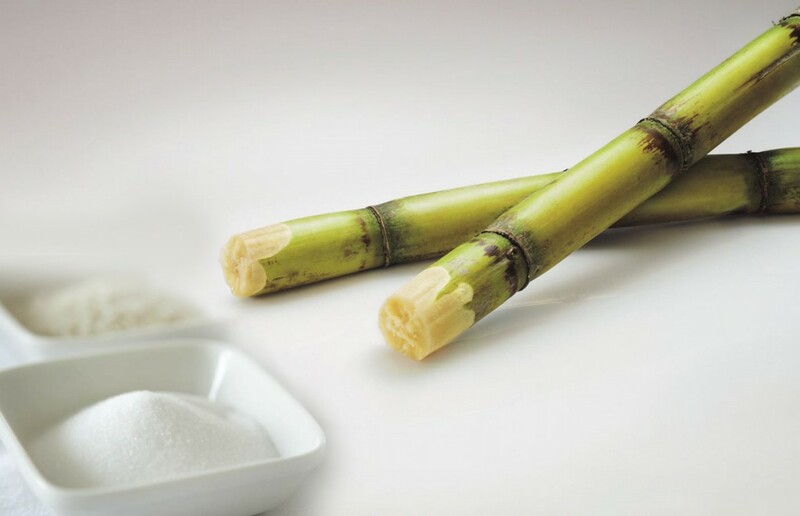 The sugar industry is an important component of agro-based industry in the state, providing direct employment in the producing units and indirect employment through its ancillaries and associated activities. The total cultivable land in the state is around 53 lakh hectares, of which almost 3 lakh hectares is under sugarcane. The total production of sugarcane was 15499 thousand tonnes in 2014-15, recording of an average productivity of 60.94 tonnes/hectare. 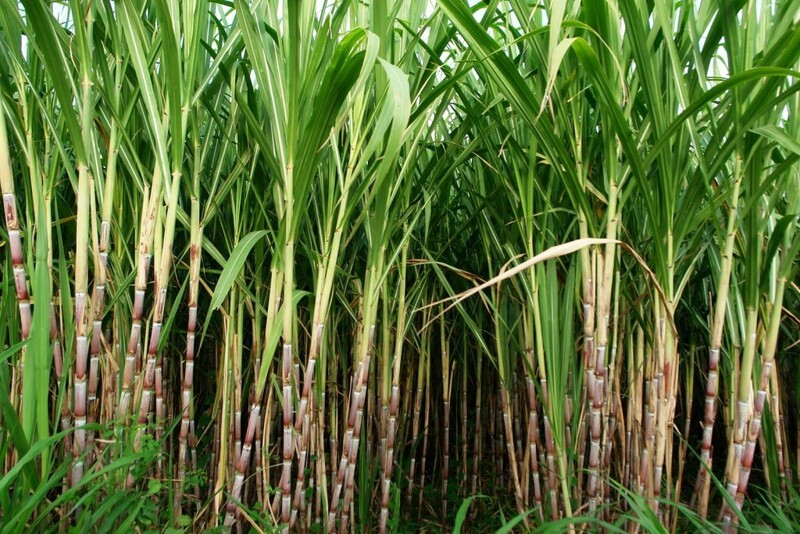 West Champaran and East Champaran are the lead districts considering the share of area and production of sugarcane. In terms of productivity, the lead districts are — East Champaran, Nalanda and Jehanabad. The highest productivity of 106 tonnes/hectare is recorded in East Champaran. A subsidy scheme of Rs. 135 per quintal for purchase of certified sugarcane seeds of improved varieties. An incentive scheme of Rs. 55 per quintal, for multiplication of certified seeds. An incentive scheme of subsidy for the sugar mills, for producing base seed and breeder seed. A scheme of farmers’ training to promote the use of improved variety of sugarcane in states where such varieties are extensively grow. A scheme of an incentive amount to promote inter-cropping and use of diesel for irrigation purposes. Call Toll Free Number 1800 345 6214 for assistance. Udyog Mitra, Department of Industries, Government of Bihar.